Harford Electrical is a full service, independent electrical testing company with more than 20 years in business. We are experienced in electrical maintenance testing, acceptance testing, electrical certification, and engineering evaluations of electrical distribution equipment. We act as an unbiased testing authority, professionally independent of manufacturers, suppliers and installers of equipment. 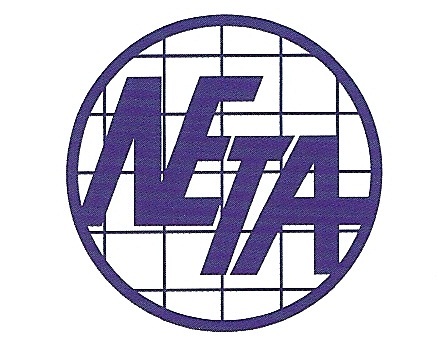 Harford Electrical Testing Co., Inc. was started in 1987 by Vincent Biondino and William Donald Dotson and in 1994 became a Fully Accredited Member of N.E.T.A., the InterNational Electrical Testing Association.